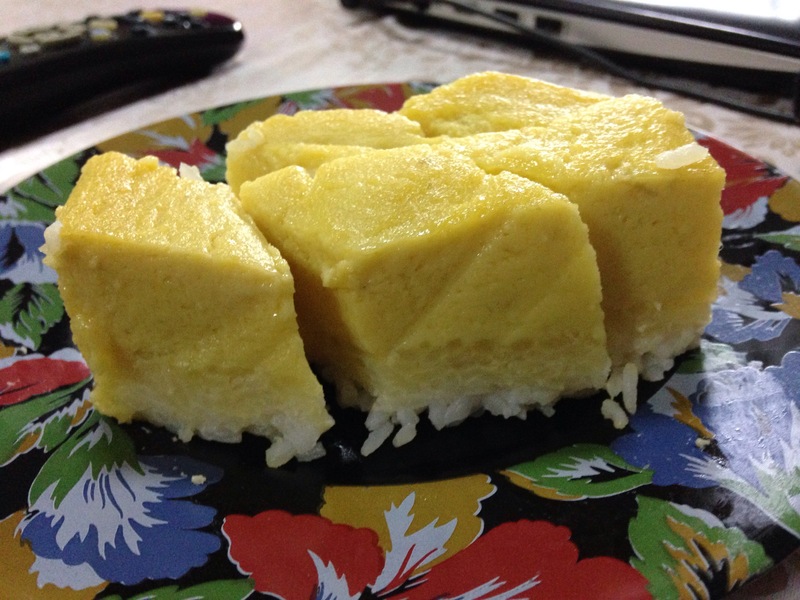 There was plenty of durians left at home and so today I made Bingka Durian, a Malay type of cake. 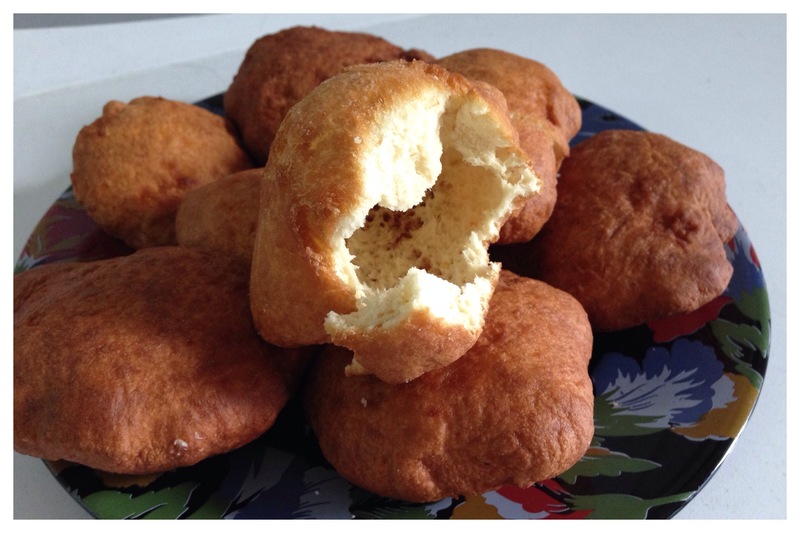 Instead of baking it in a cake tin, I used the muffin tray but sadly as I was multi-tasking I overlook the time and the Bingka Durian were a bit burnt at the top …. still taste wise it turns out still delicious and so that’s a relief. – Heat the oven at 190 degree C.
– Blend all the ingredients except for the sesame seeds. – Sprinkle some sesame seeds. – Bake for about an hour or till the top is golden brown (how long really depends on your oven). 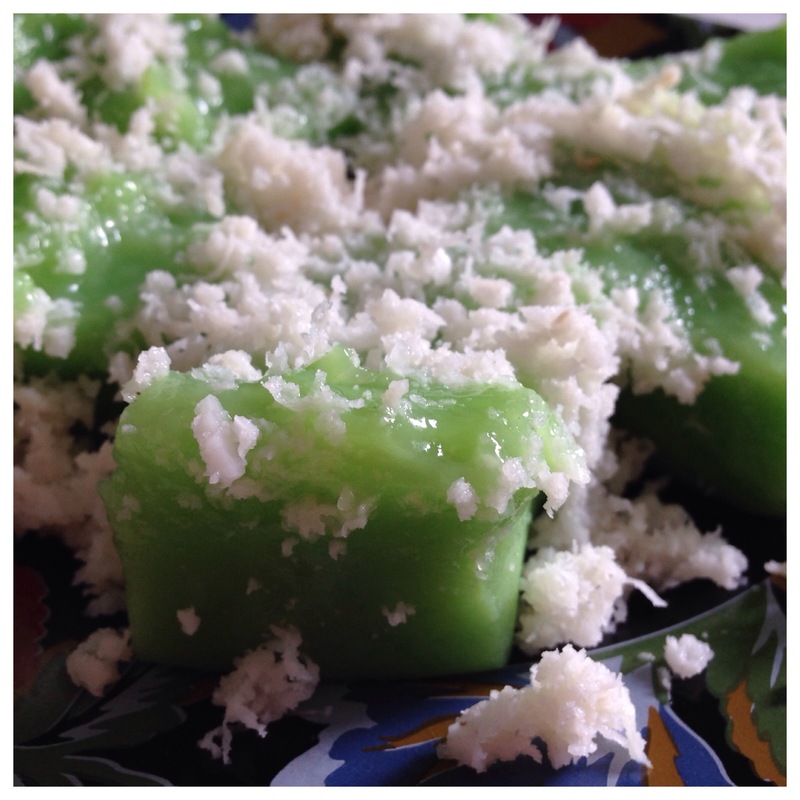 Note : Make sure the bingka is really cool before cutting it. 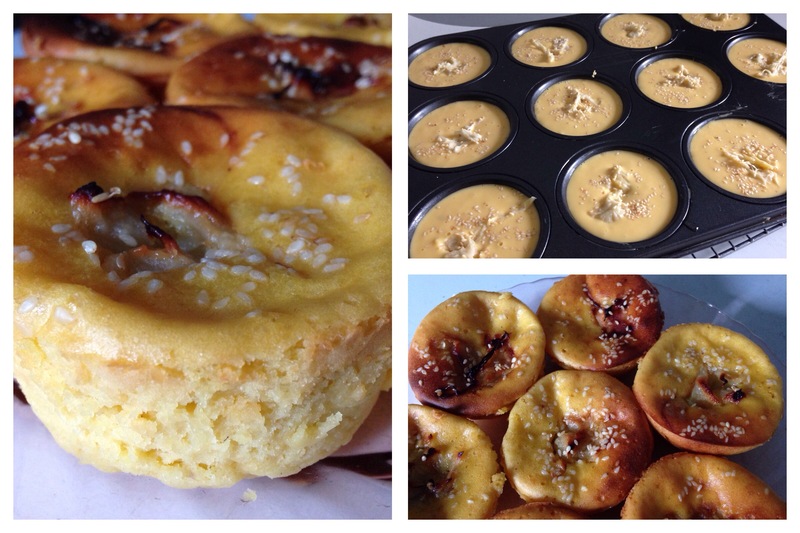 Good to serve the bingka as desserts or for tea time with a good cup of tea. 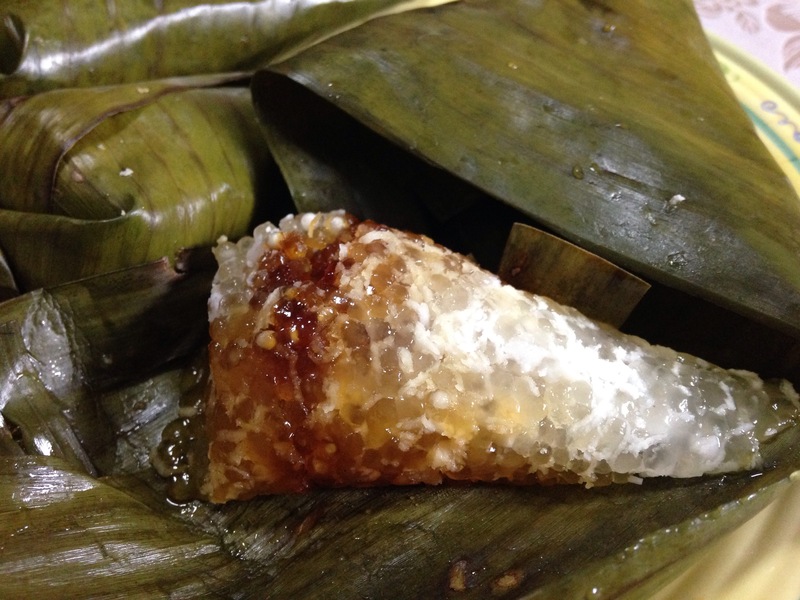 Kuih Janeket or otherwise known as Kuih Kundas, is an old school tradisional Malay snack. More known with the name Janeket rather than Kundas, this snack is good for either breakfast or afternoon tea. It’s simple to make. MIx everything and knead to become soft dough that does not stick to the bowl. Let the dough rest for about 10-15 mins. Then take a bit of the dough, roll it till about 1 cm in thickness and deep fry it. Keep turning the dough so that it will puff out nicely. Fry till it is golden brown. Serve hot. 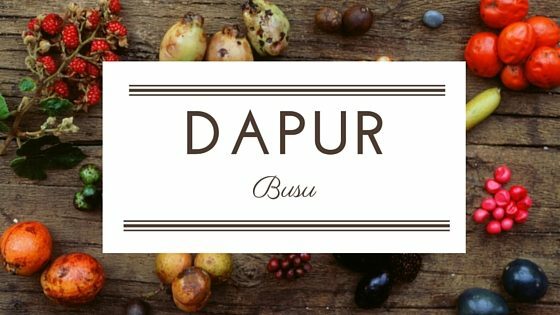 Kueh Bakar Jagung is a sweet dessert which the Malays love to eat. 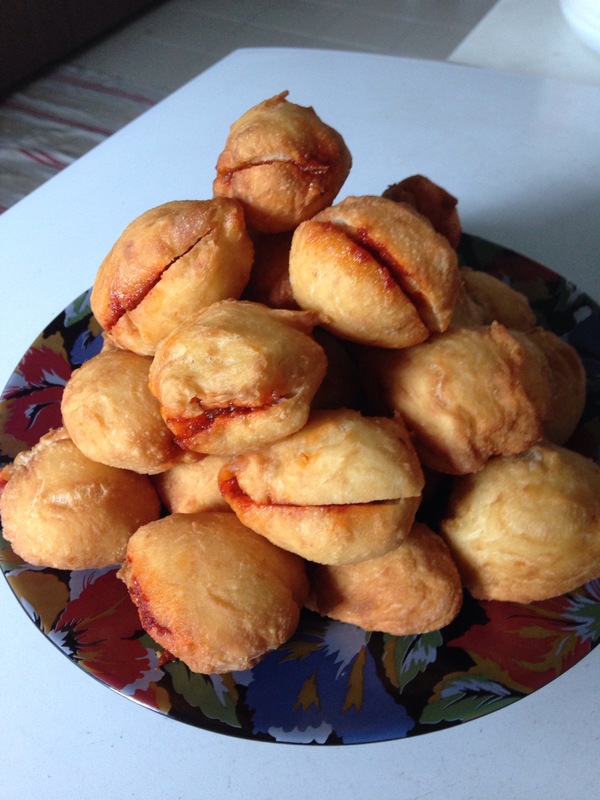 The traditional version do not have corn in it but this recipe is a modified version, someone has kindly created this with corns many years ago and I must say the taste is delicious. With the exception of my second daughter, the rest of my family members love this. My mother used to make this using a mould that has flower shapes, she will then pour the mixture and bake them over hot coals. But now with modern technology there’s no need to do so. Many years ago, I bought an electric mould to make these. So yesterday and today, for our tea time, we are having these kueh since there was still plenty of the mixture left. Beat the eggs with the sugar, then add in the cream corns, coconut milk, vanilla essence, pandan paste, screwpine juice and the flours. Mix well. If the mixture is thick, add a little water. Once ready, pour into the electric mould and bake till cook.